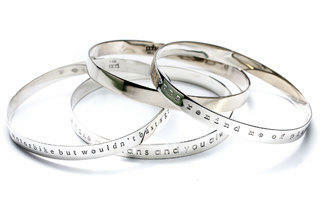 Make your sweetie swoon with one of these sentimental, heartfelt presents. Photograph: Courtesy The Giving KeysGive your beloved do-gooder a recycled-key pendant with a positive message and a charitable backstory. 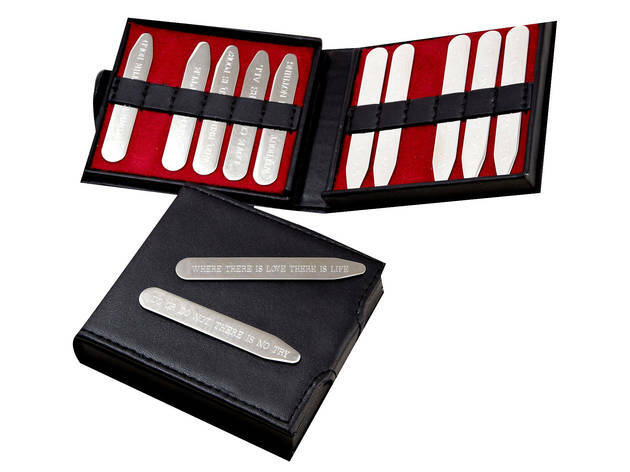 Individuals who are transitioning out of homelessness are employed by the company to engrave each key with a powerful word such as Hope, Dream, Believe, Love and Strength. 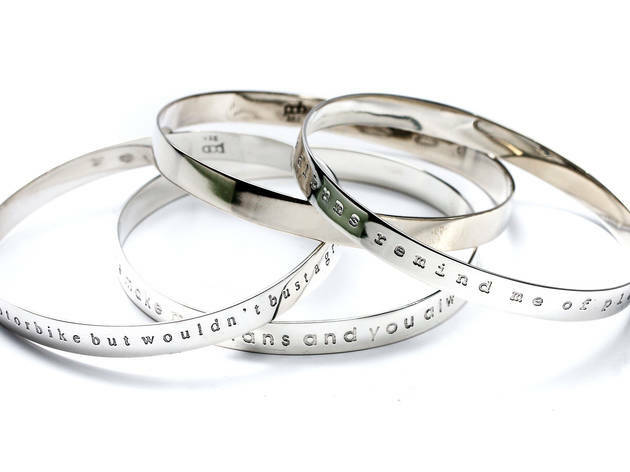 When you receive your unique piece you are supposed to keep it until you find someone else who needs the one-word message on the key more than you, then give it away and share your story on the website. 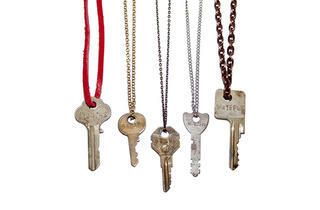 Keys come in unisex necklaces and bracelets. 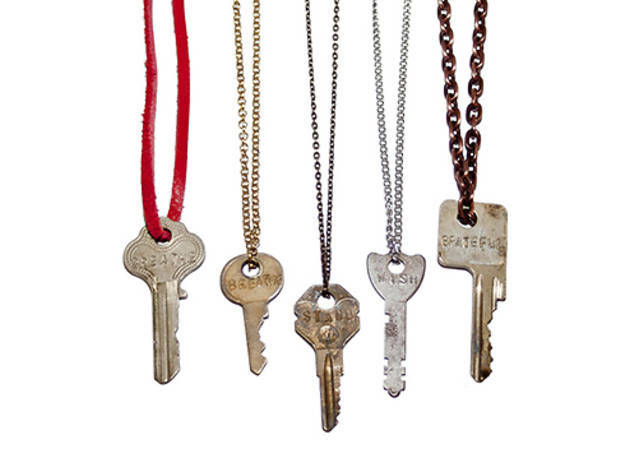 The Giving Keys, $35-$60, at thegivingkeys.com. 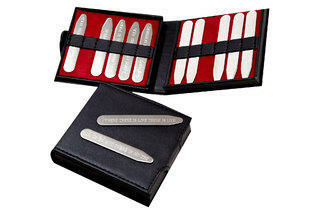 Give new meaning to the term sealed with a kiss by gifting your sweetie this DIY keepsake. 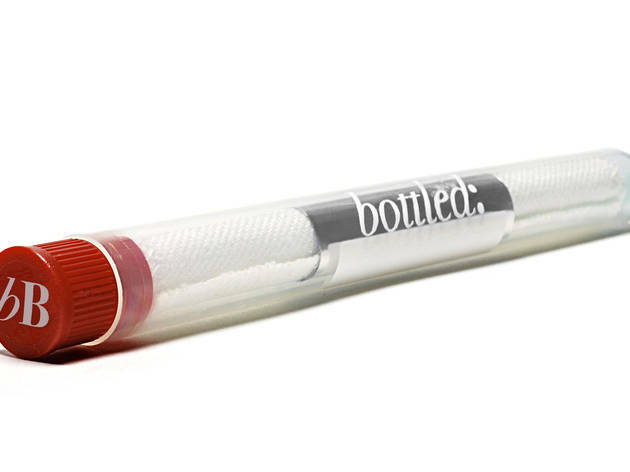 Smear the twill cloth with your lipstick, perfume or nail polish before rolling it up in the plastic test tube, which you can then fill with meaningful relics from your relationship (sand from the beach where you met, for example). 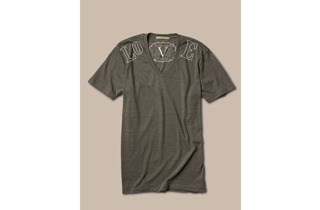 Your purchase will also help spread the love, since $1 from each sale goes toward World Food Program USA nonprofit. 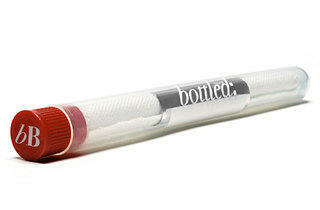 bottledBrooklyn Bottled: The DIY souvenir kit, $10, at bottledbrooklyn.com. 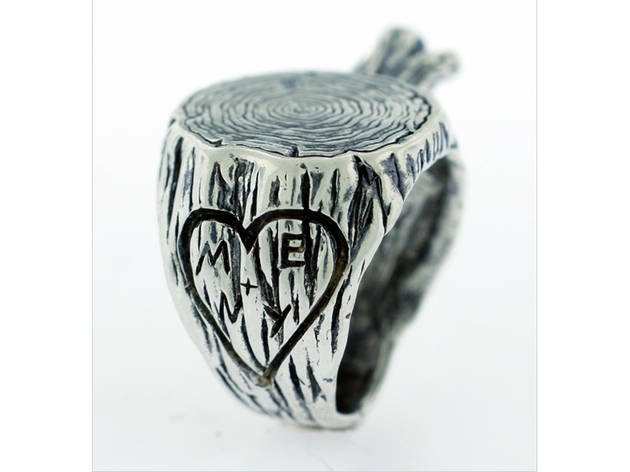 This custom-engraved silver ring lets you carve your and your beau's initials into the side of a tree trunk, just like you did with your first crush during summer camp. Digby &amp; Iona tree trunk ring, $170 ($210 with two sets of engraved initials), at&nbsp;catbirdnyc.com.